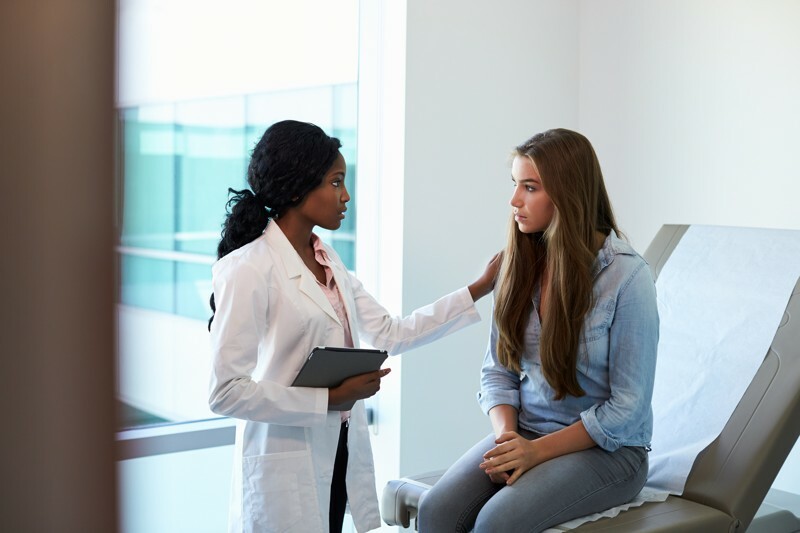 A follow-up appointment 3 weeks after the abortion is required in the clinic or with the referring practitionor. The pregnancy hormones need 3 weeks to leave your body. In case you have further questions or would like to make an appointment, please contact us at +3130 233 3542 or fill out our contact form. 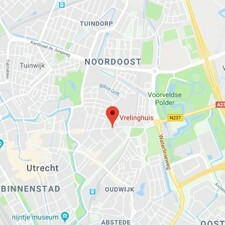 The Vrelinghuis is an abortion clinic, specialising in abortion services since 1972: abortion up to 22 weeks is possible in our clinic.